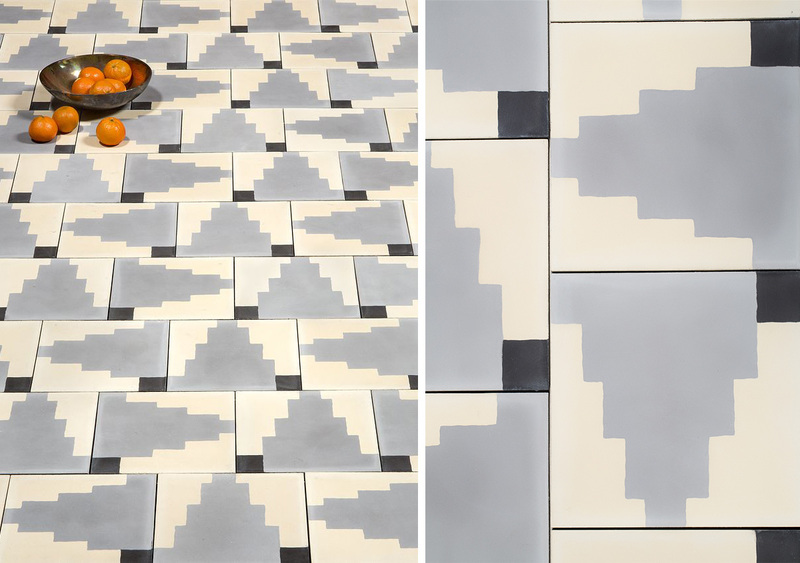 Scandinavian & Native American Inspired Tile Collection by Commune for Exquisite Surfaces. Malmo subway cement tiles in colour Zebra. Stockholm subway cement tiles in colour Zebra. Zuni square cement tiles in colour Python. Navajo square cement tiles in colour Zebra. 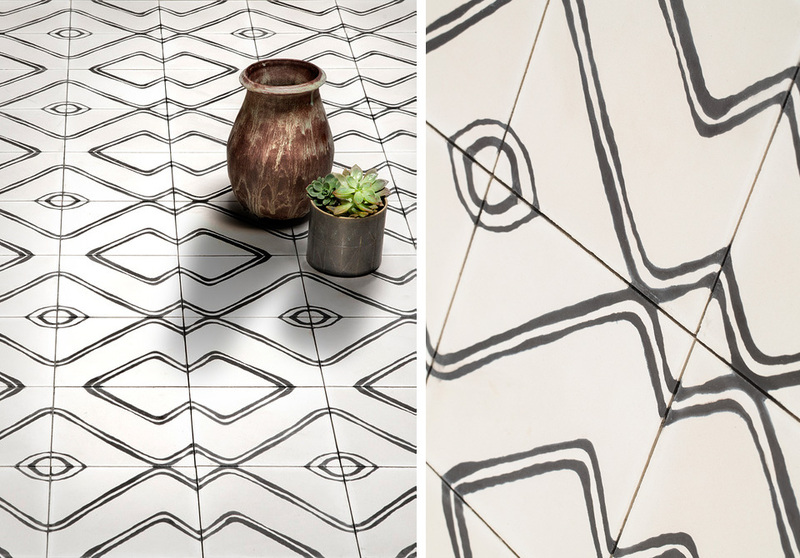 The focus of Commune’s collaboration with Exquisite Surfaces, a family-run company that creates custom flooring and surface materials, was to develop a line of tiles that play off the kindred patterns they’d found. 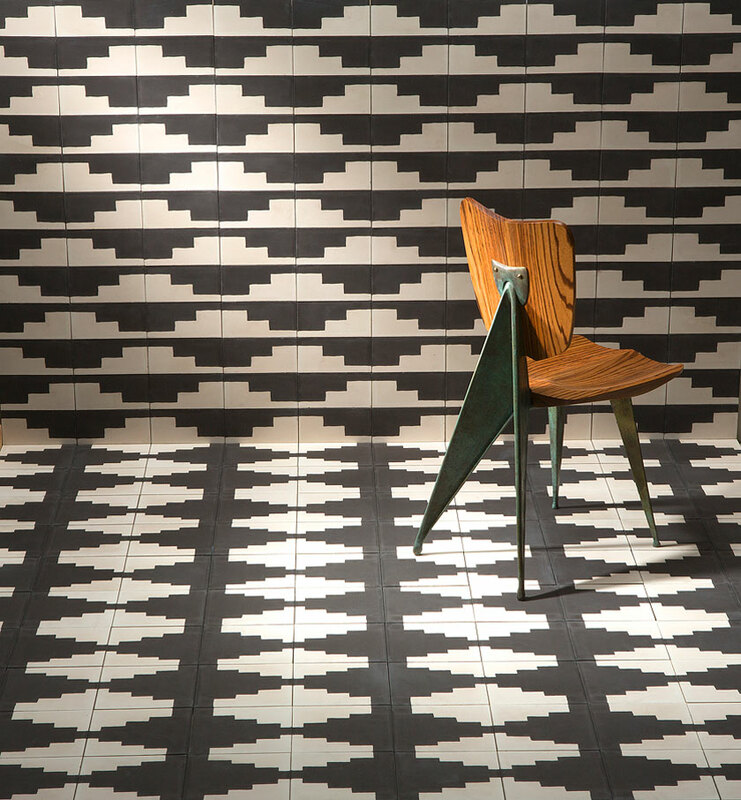 The unique custom flooring collection is made up of four different patterns – Malmo, Stockholm, Navajo and Zuni. All the designs can be mixed to create a variety of custom patterns. Manufactured in Morocco, each tile is coloured and pressed by hand, resulting in slight irregularities that provide additional detail that gives this product a very special charm. See more kick-arse projects by Commune Design on Yellowtrace. 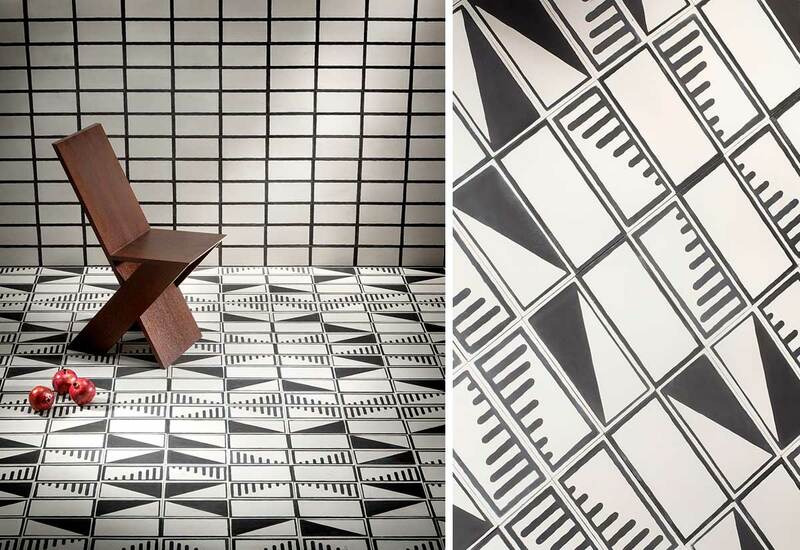 Related post: Cement Tiles by Claesson Koivisto Rune for Marrakech Design. #YellowtraceTravels // Cinque Terre, Italy. Gallery Post // Refurbished Madrid Apartment by Erico Navazo.